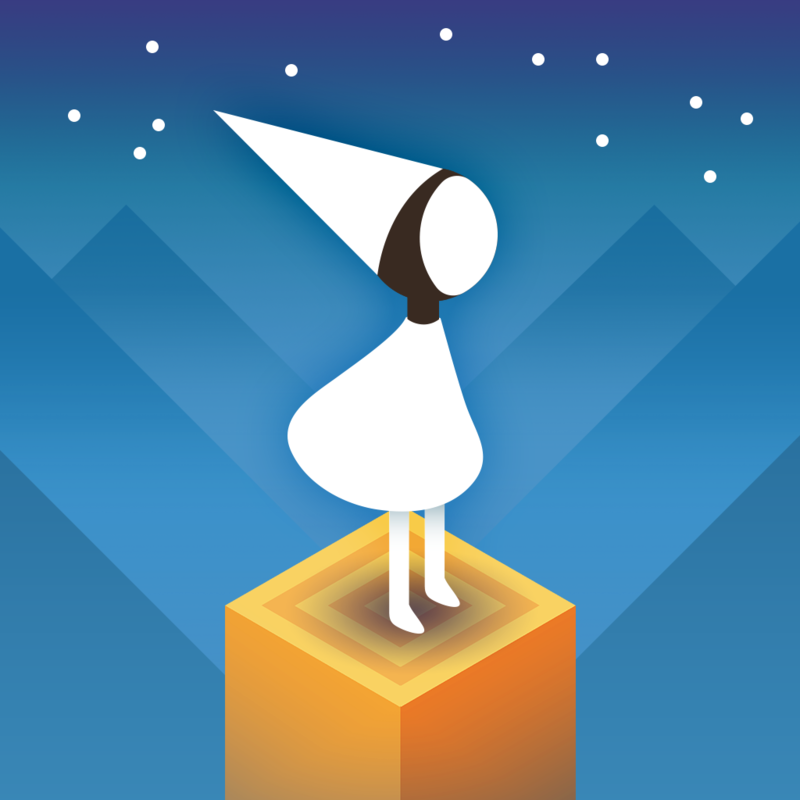 Visually beautiful games that stand out, like Monument Valley, continue to be an absolute joy to play. 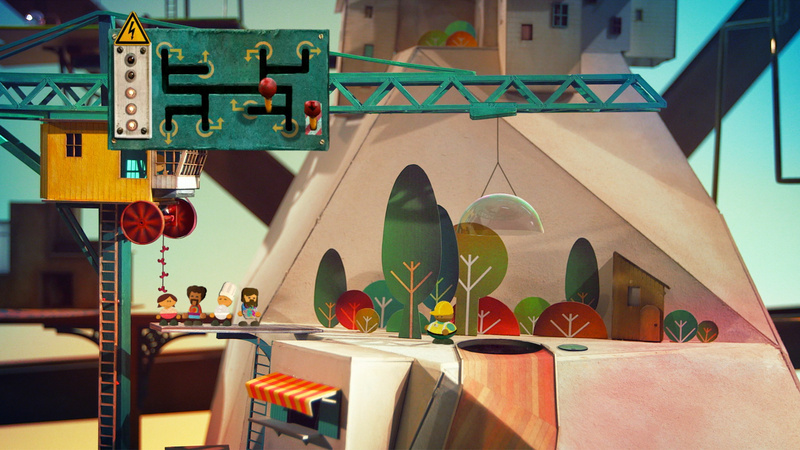 With this in mind, the new Lumino City slated to arrive for iOS this September, looks to be no exception. 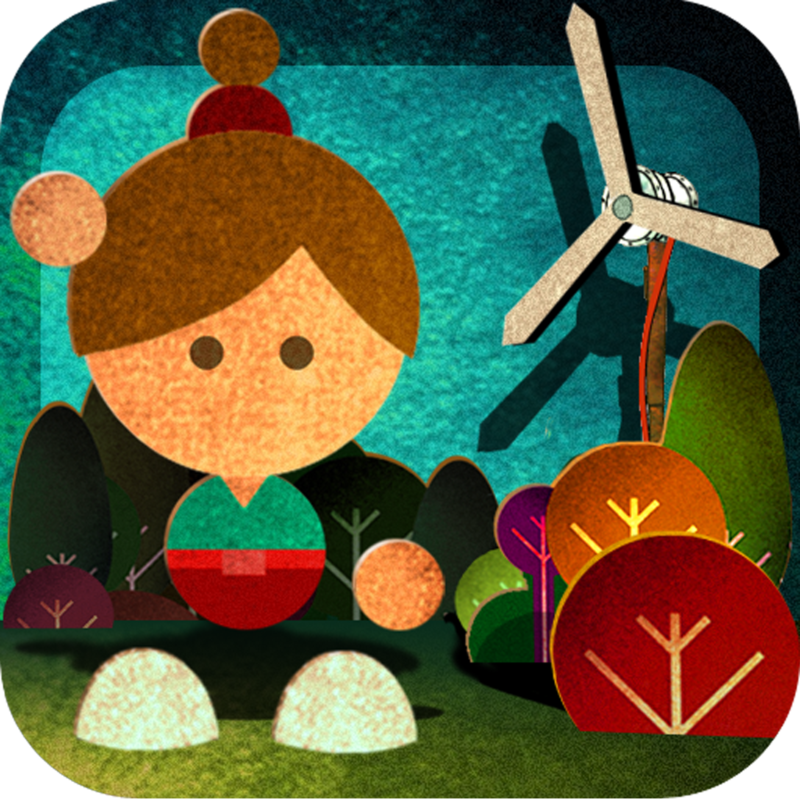 This sequel to Lume was released for Mac and PC at the end of 2014, winning the BAFTA 2015 Artistic Achievement and Indie Prize Showcase 2015 Best Art awards. 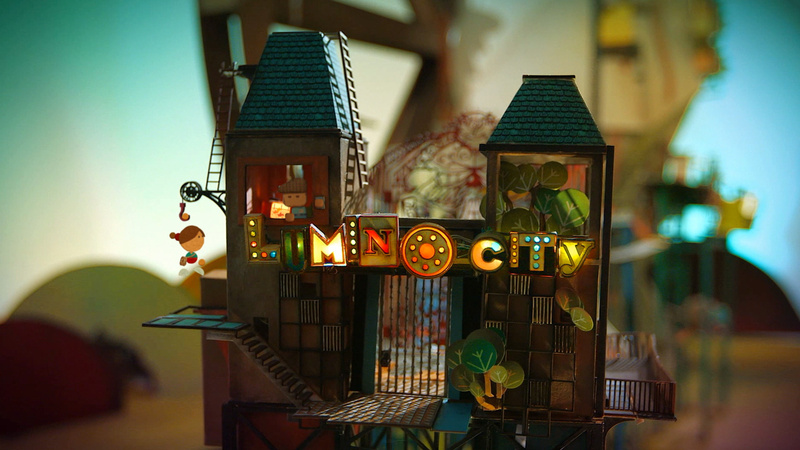 We are very excited to see Lumino City coming to iOS and hope that the gameplay measures up to the graphics. No official release date in September has been announced at this time. 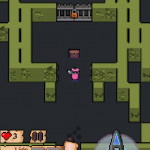 So, be sure to check back with AppAdvice for details, updates, and news on this anticipated mobile game launch.